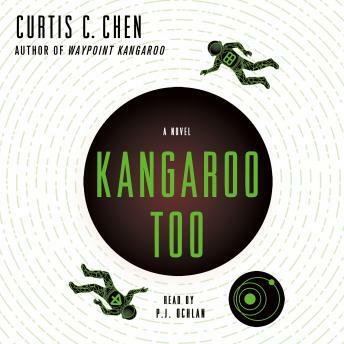 The latest Audiobook in The Kangaroo Series is sure to grip listeners - whichever planet they happen to call home. On the way home from his latest mission, secret agent Kangaroo's spacecraft is wrecked by a rogue mining robot. The agency tracks the bot back to the Moon, where a retired asteroid miner-code named "Clementine" -might have information about who's behind the sabotage. Jessica won't explain why she met the victim in secret or erased security footage that could exonerate her. To make things worse, a sudden terror attack puts the whole Moon under lockdown. Now Kangaroo alone has to get Clementine to talk, clear Jessica's name, and stop a crooked scheme which threatens to ruin approximately one million vacations.